Fortnite YouTuber Cizzorz is known for his skill and of course his deathrun and other creative maps. Usually, a competition is run when he releases a new deathrun, where the fastest runs win a ton of money. This increases the competition around these maps immensely. 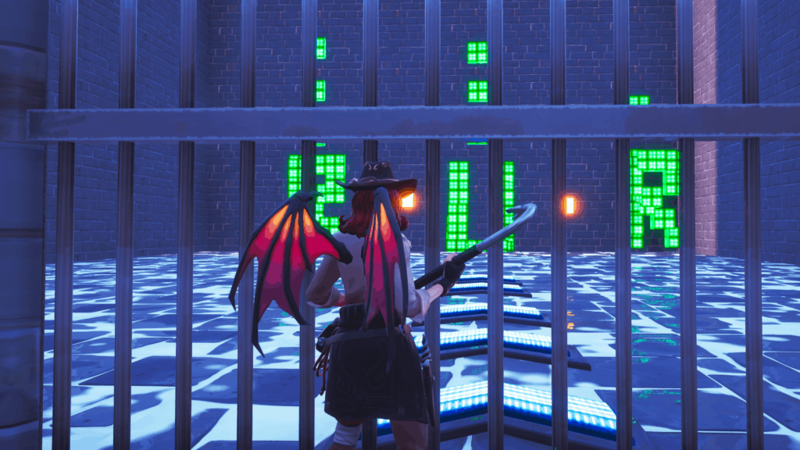 In this post, you’ll find a list of all creative maps including deathruns released by Cizzorz. We will be updating this post whenever Cizzorz creates a new map. Back in December of 2018, Cizzors announced his first deathrun map. The fastest run in this challenge would win $1,500 which made the community even more eager. 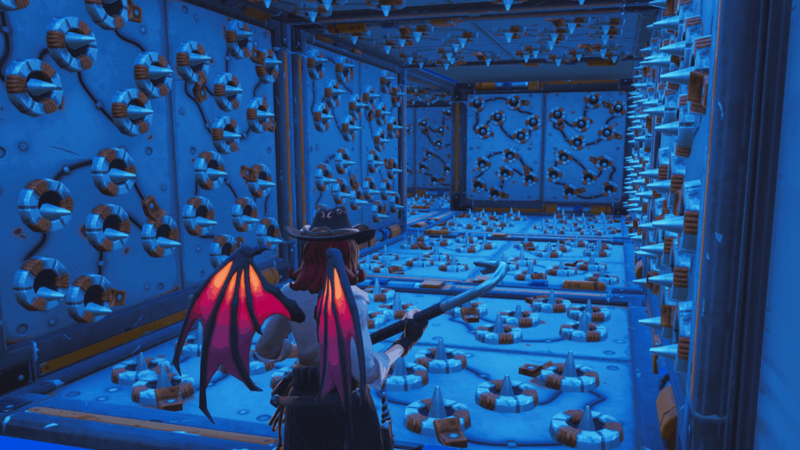 This deathrun challenge was a huge succes, and would led Cizzorz to continue the series. The second deathrun map in the series came with a prize pool of $5000. This deathrun featured more advanced obstacles and an overall harder challenge. On February 4th Cizzorz announced the winner of this deathrun challenge. The third deathrun map by Cizzorz was announced in February of 2019. 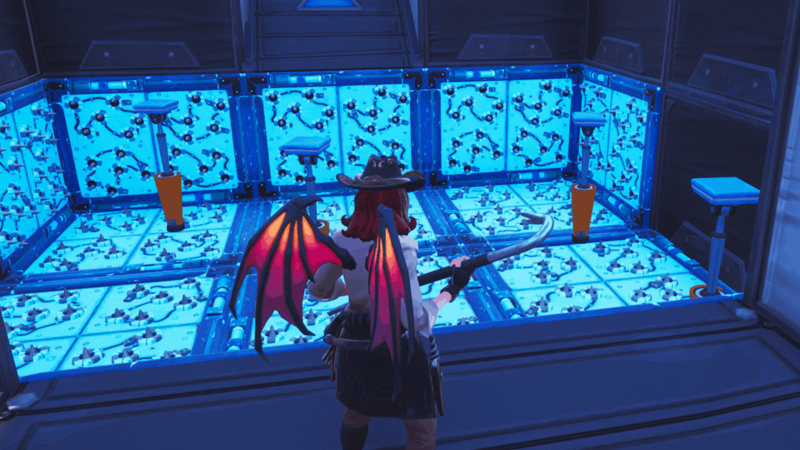 Cizzorz Deathrun 3.0 featured the biggest prize pool yet. This deathrun once again featured even more advanced and difficult obstacles than the previous two. On top of that, deathrun 3.0 was by far the longest of all the deathruns. 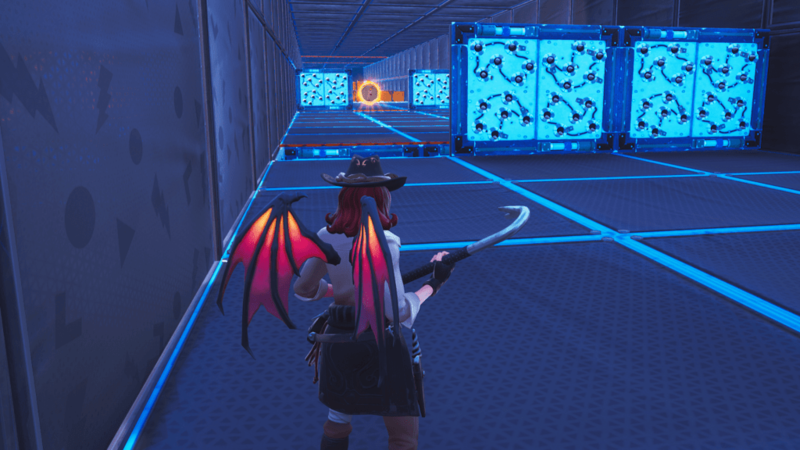 Beside his classic deathrun maps, Cizzorz has also created a maze/escape map, also called deathmaze. This map combines the challenge of overcoming obstacles with the skill of being able to solve puzzles.